American Comparative Literature Association (ACLA) - ACLA conferences and calls for papers listings. ACLA is the principal learned society in the United States for scholars whose work involves several literatures and cultures as well as the premises of cross-cultural literary study itself. American Philological Association (APA) - APA call for papers. APA is the principal learned society in North America for the study of ancient Greek and Roman languages, literatures, and civilizations. American Political Science Association (APSA) - Calls for papers. Association for Computing Machinery (ACM) - Conferences and upcoming call for paper deadlines. 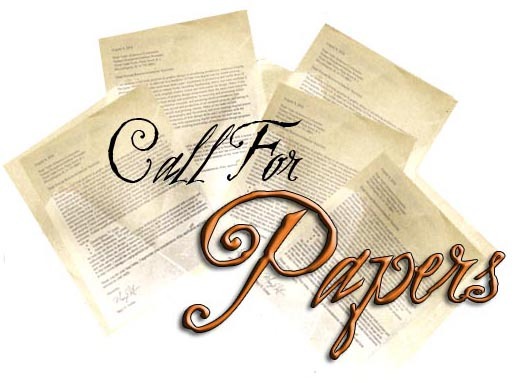 Calls for Papers (eServer) - A bulletin board of calls for papers for scholarly conferences, anthologies and journals in a variety of fields often connected with English departments. Conference Alerts - Academic conferences worldwide. Conferences, Seminars and Calls for Papers - Maintained by the American Philosophical Association (APA). Eventseer - Track academic events. Eventseer keeps track of events, people, topics and organizations. When you sign up you will get a personal tracker that can be customized to your liking. 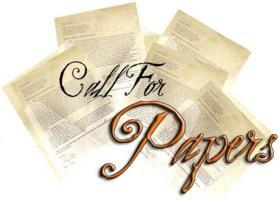 H-Net - Call for papers - historical studies. Linguist List - Browse or search international linguist community calls for papers and conferences by linguistic subfield, subject language, keyword. ourGlocal - Academic conferences and events publishing system. You can freely publish/edit academic event or call for papers (CFP) of worldwide academic conferences, meetings, symposiums, workshops, or special issues of an international journal on ourGlocal. PapersInvited - Tracking calls for papers from professional bodies, universities, journal editors and other conference organizers. Penn English CFP - Call for papers website provided by the Department of English at the University of Pennsylvania. SPIE Web - Calls for papers, SPIE - The International Society for Optical Engineering. Voice of the Shuttle (VoS) - Call for papers: literary. Upcoming Conference Call for Papers - Calls for papers for conferences of interest to the global information systems community. WikiCFP Calls for Papers - WikiCFP is a semantic wiki for Calls For Papers in science and technology fields. There are more than 15,000 CFPs on WikiCFP. Women's Studies Database - Calls for papers. Maintained by the University of Maryland. This webpage last updated on Saturday, July 21, 2018 1:44 AM.